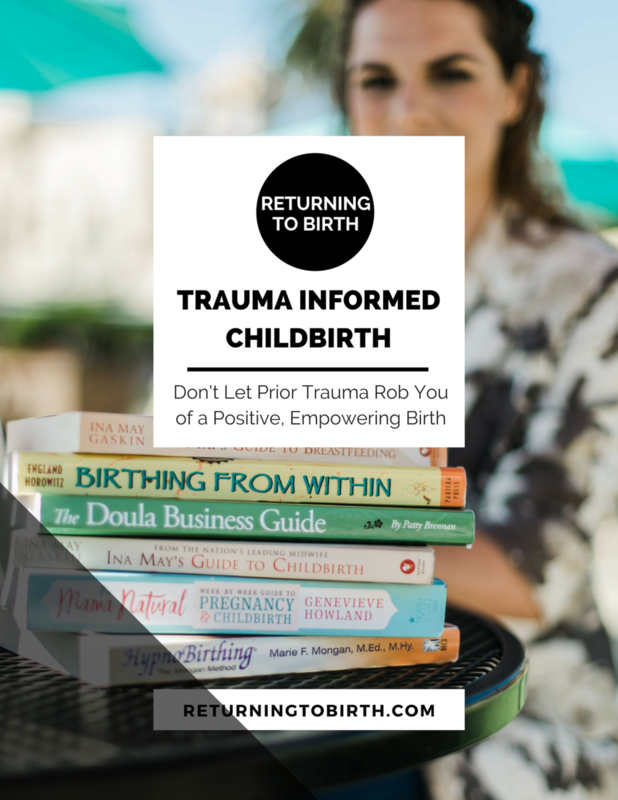 While I am a trained Childbirth Educator, I am not your Doctor, Midwife, or Therapist. Information on my website is provided for educational purposes only. Always consult with your care provider for medical questions and personalized recommendations. If you are in crisis call the National Suicide Prevention Lifeline at 1-800-273-8255, call 911, or go to the nearest Emergency Room.